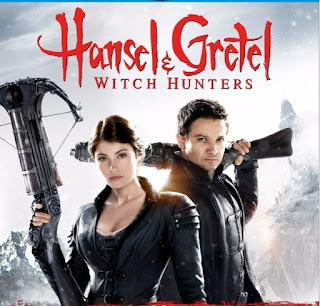 "Hansel & Gretel are bounty hunters who track and kill witches all over the world. As the fabled Blood Moon approaches, the siblings encounter a new form of evil that might hold a secret to their past." With a cast with Jeremy Renner, Gemma Arterton, Famke Janssen or Pihla Viitala, you would think that this popcorn B-movie flick would be a top-notch B-movie. But writer/director Tommy Wirkola (Dead Snow, Dead Snow 2, Helifjord and the UPCOMING Sequel to Hansel & Gretel Witch Hunters) almost blew it with this flick. But instead, Hansel & Gretel: Witch Hunters (2013) built a quick back story, showed us a creepy, new kind of nasty witch that I could never have dreamed of. They were so creepy, strong and what not. They are so different from the classic witch that they transcended the entire premise of a witch. But they did fly around on broomsticks or tree branches that looked broomish. As our duo encounters their prey, they seem to get the worse end of the deal constantly, as they get beat down, tossed around and what not. Gemma Arterton films on Amazon. There's an interesting bit of a twist in the story as they come across their own history, or which they would rarely speak of, but so be it. Right? Depending on what you like, this may or may not be your cup of tea. I don't mind these kinds of movies, especially if done well enough to not bore the living crap out of me. The opening act was threatening to bore me with trite acting but the pacing picked up and it kept me engaged enough to want to see it through. Jeremy Renner, after seeing so much of Marvel's Hawkeye character, was weird to adapt to. This was not The Avengers and he was not the perfect marksman, though it would have helped! LOL. 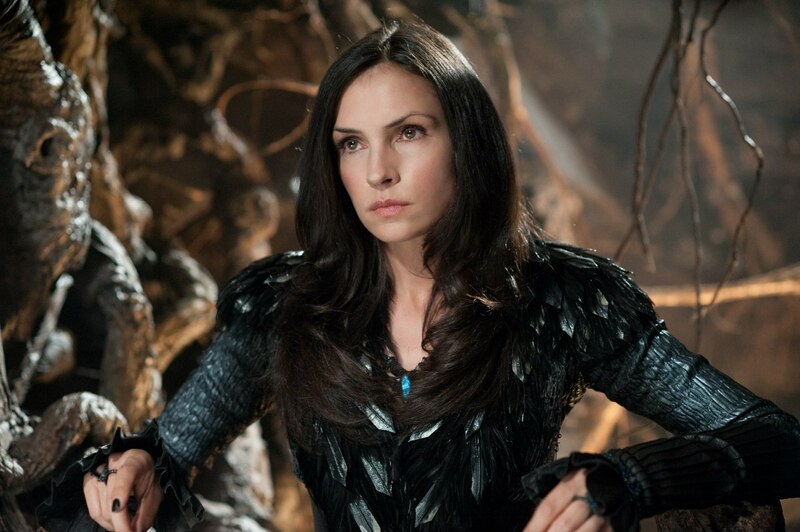 Famke embraced yet another fantasy role, tough this time it is not a good guy, but that's OK. 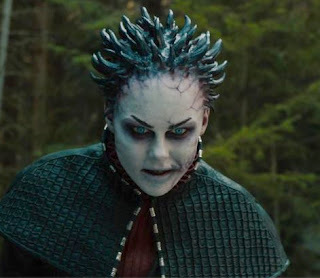 It did not seem like she was quite there for the role, but I've never seen her not deliver a great character, so I'm thinking it was the creative control of the film.